Attention, all men! Abito Menswear is the premier men’s fashion destination in Langley. 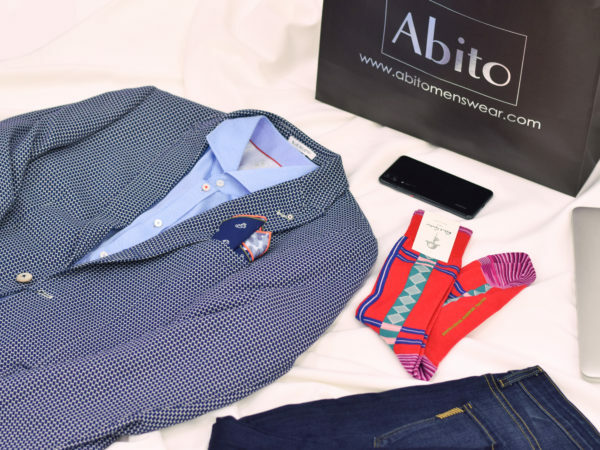 From casual sportswear to formal attire and everything in between, Abito has all the styles you need to look your best. Psssst! You can find these amazing brands here: Diesel, Fidelity Denim, Hugo Boss, John Varvatos, Saxx, Versace.